Connectivity redefines everything, NORVI product range never compromises connectivity. 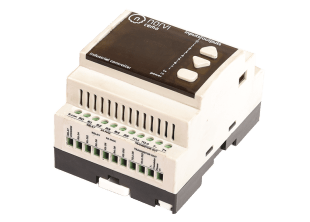 NORVI IIOT is meant for connected projects. It comes in four different options with different I/O capabilities.